When will be Log Cabin Kings next episode air date? Is Log Cabin Kings renewed or cancelled? Where to countdown Log Cabin Kings air dates? Is Log Cabin Kings worth watching? In Northern British Columbia, a challenging modern log home has Beat and his crew risking life and limb; Joel and Bryan Sr. take a chance on hiring an eccentric perfectionist to carve a life-size statue on a tight deadline. 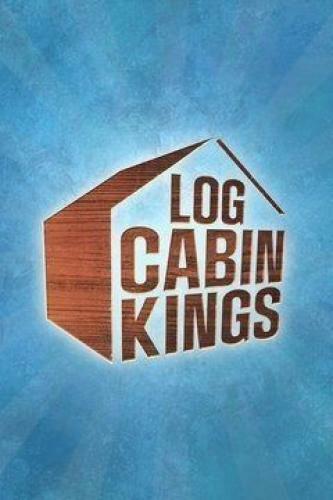 Log Cabin Kings next episode air date provides TVMaze for you. EpisoDate.com is your TV show guide to Countdown Log Cabin Kings Episode Air Dates and to stay in touch with Log Cabin Kings next episode Air Date and your others favorite TV Shows. Add the shows you like to a "Watchlist" and let the site take it from there.